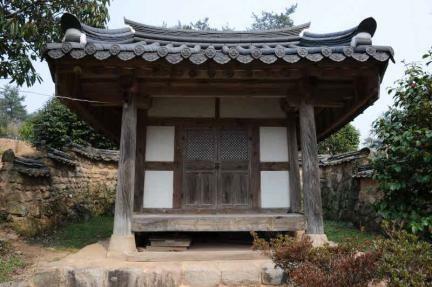 남도지역 전통 양반가, 특히 방촌마을 상류 민가의 틀을 잘 유지하여 그 특징을 잘 보여주고 있을 뿐만 아니라, 건축적 가치 외에 의례 및 신앙, 주거생활적 특징 등의 연구자료로서 가치가 있다. 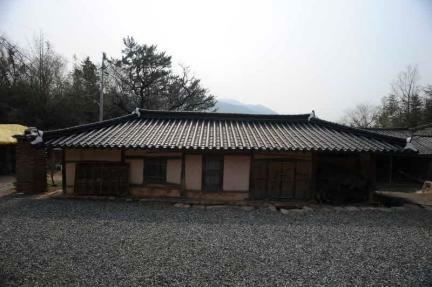 서화 및 민속생활사 유물자료·신앙의례 등을 잘 보존하고 있다. 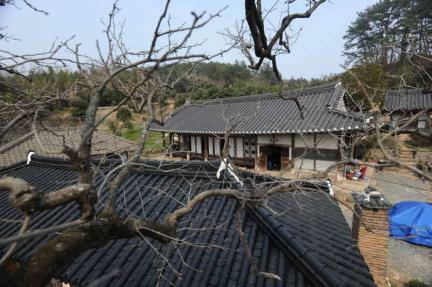 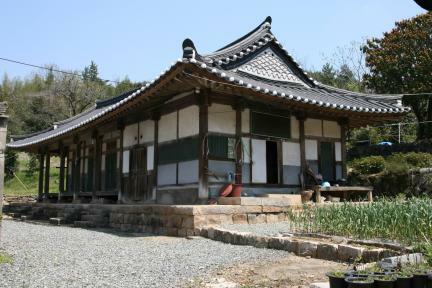 This traditional house is broadly characteristic of the type of high-class residence inhabited by members of the nobility in the southern provinces of Korea. 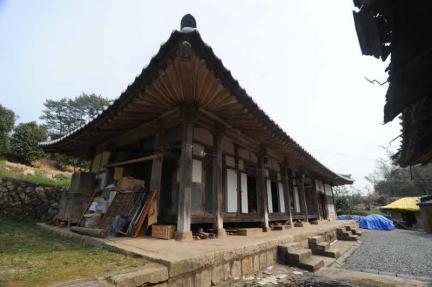 In addition to its architectural value, the house is a valuable material for the study of rituals, religion, and residential life. 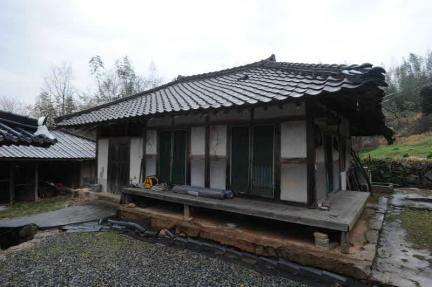 The house has been well preserved, and offers valuable insights into various aspects of life in Joseon including painting, folk life, rituals, and religion.